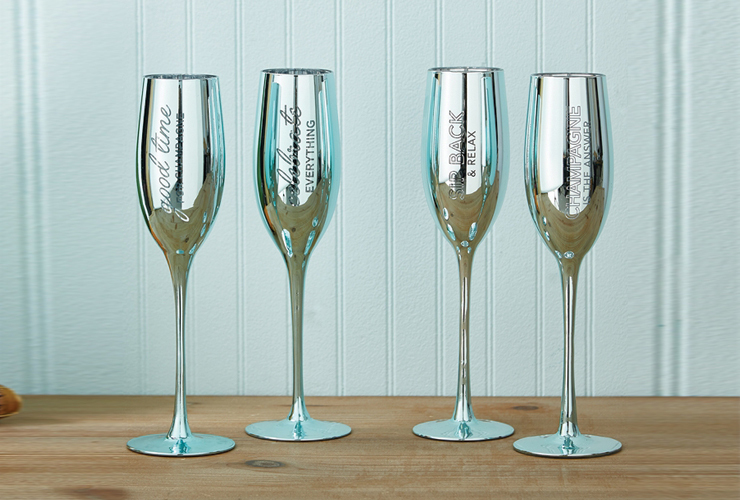 Presents for your favorite holiday party planner. 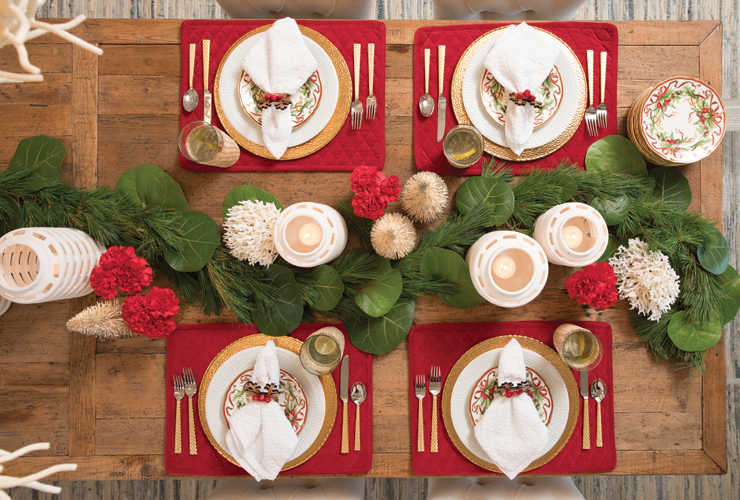 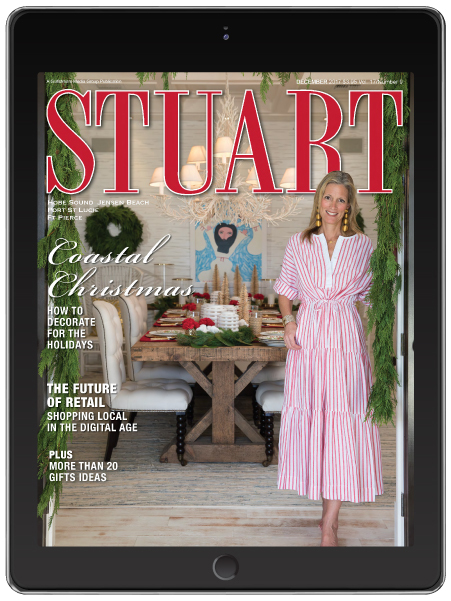 Celebrate the holidays with our Coastal Christmas issue featuring a gift guide, tips on how to decorate your home, the evolution of shopping and more. 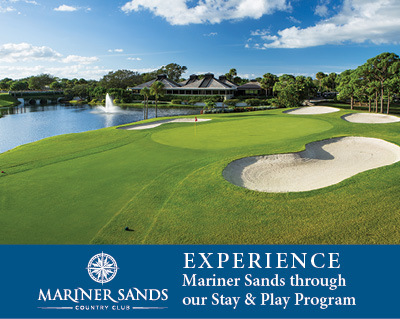 South Florida in December means blue skies, sandy beaches and palm trees swaying in the breeze. 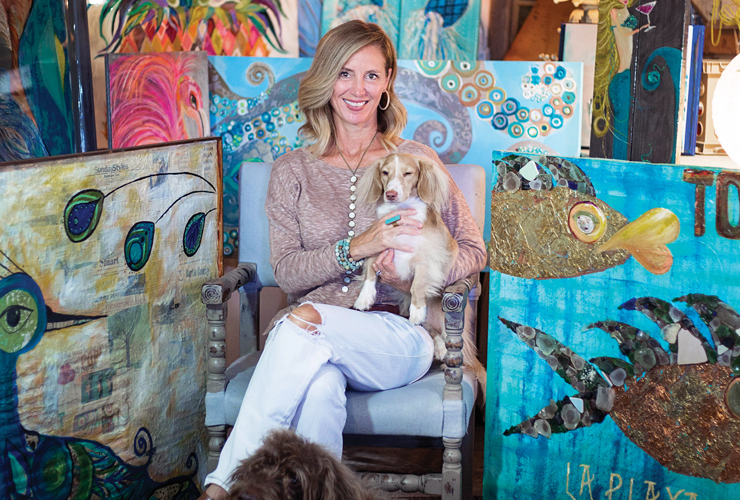 It’s these elements that come together in Stuart-based lifestyle designer Dana Small’s signature barefoot-elegance style.